What is the ranking of social networks in the world? What are the main social networks in France? What are the largest social networks in terms of number of users? Warning, there are surprises, although little known in Europe, Asian social networks are a major breakthrough in the world and mobile social networking and instant messaging applications relegate traditional networks behind. 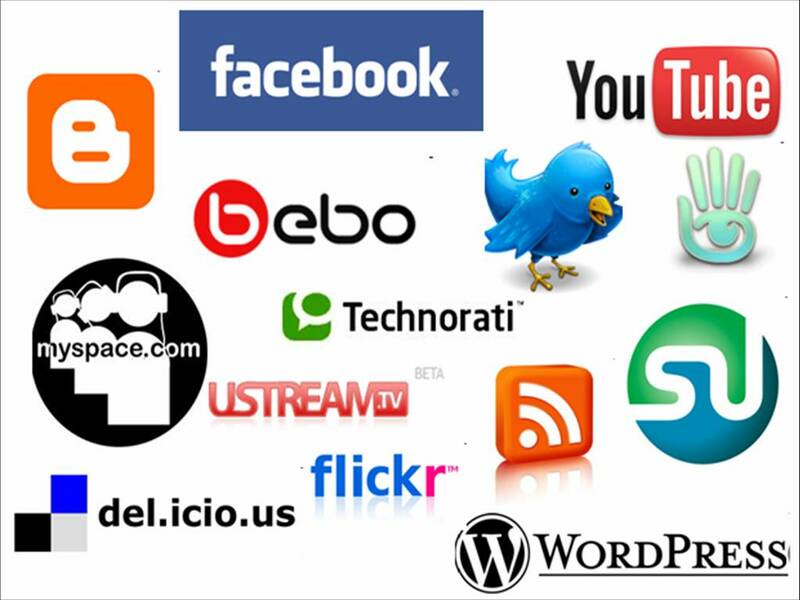 Here is the list of the most popular social media in terms of number of active users. Per active user is meant active user registered at least once a month on the website or the mobile application and not just “registered users”. Application messaging and mobile chat, WhatsApp is the fourth social network in the world. Instant messaging application and Facebook chat, Facebook Messenger is the 6th social network in the world. Video service YouTube in China, Youku is the 7th social network in the world. Instant messaging application on the phone, is the 8th WeChat social network in the world. Similar Chinese video service Youtube, iQiyi is the 9th social network in the world. Blog platform Tumblr is the 10th social network in the world. Halfway between Facebook and Twitter, Google+ is the world’s 11th largest social network in terms of active users. Alter service and mobile photo sharing Instagram social network is the 12th in the world. Twitter is the social network 13th in the world. VOIP telephone service and chat, Skype is the 14th social network in the world. Tencent Weibo social network is the 15th in the world. Professional network, LinkedIn is the 16th social network in the world. Viber, instant messaging application that can also make free calls is the 17th social network in the world. Mobile application for sending messages with finite lives is the 18th Snapchat social network in the world. Instant messaging service on telephone Line is the 19th social network in the world. Sina Weibo social network is the 20th in the world.